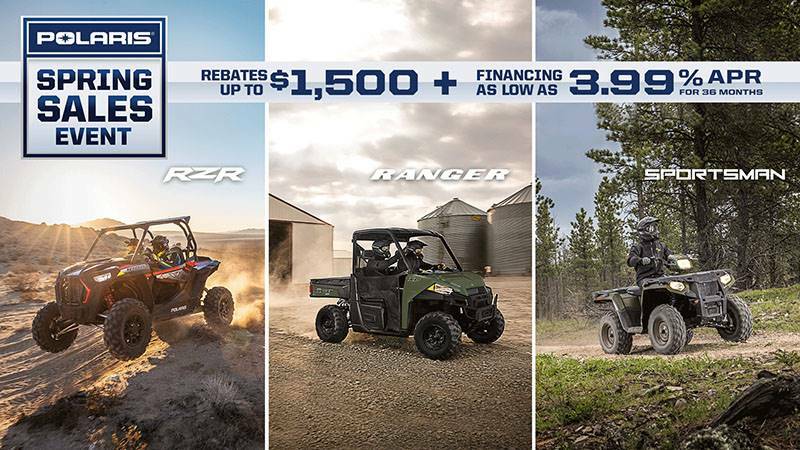 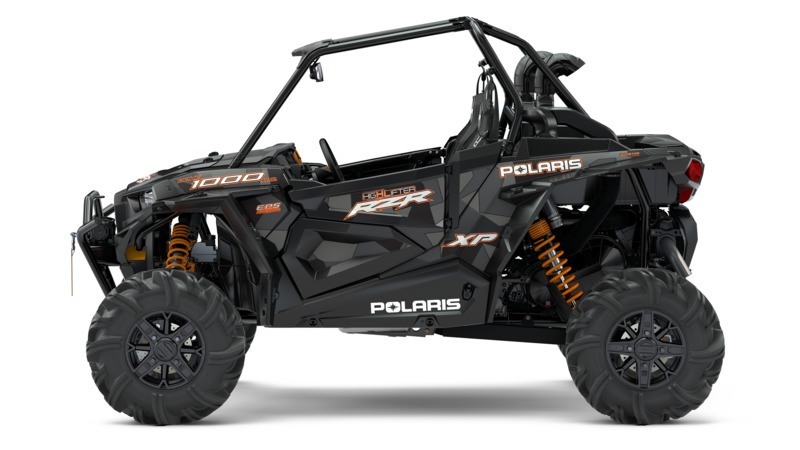 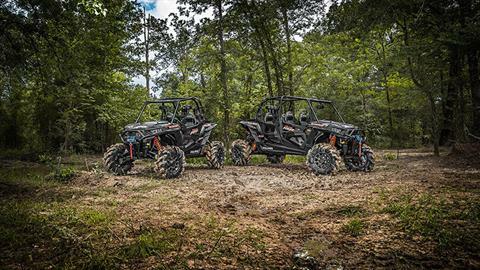 THE RZR XP 1000 sets the benchmark for Xtreme Performance on all terrain, but the High Lifter Edition delivers added capability to play in the mud. 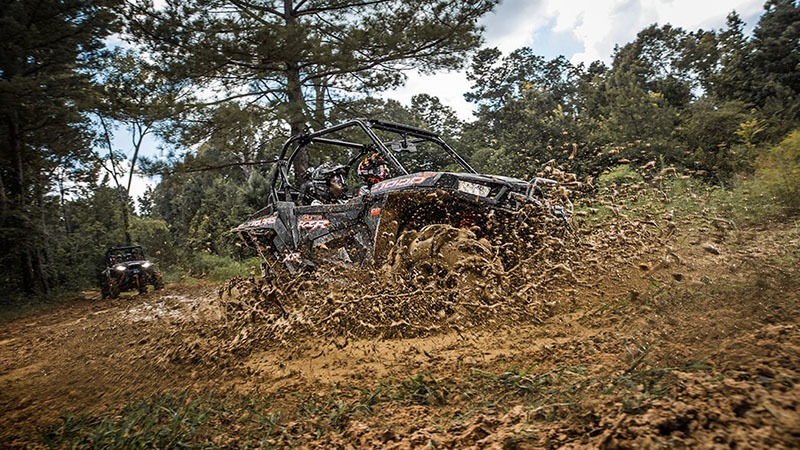 Specially engineered from the inside out, the High Lifter Edition is designed to let you dominate the mud holes all day long. COMFORT AND CONVENIENCE FOR THE MUD: The High Lifter Edition delivers all the adjustability, comfort, and storage of the RZR XP 1000, but also features added capability for mudders. 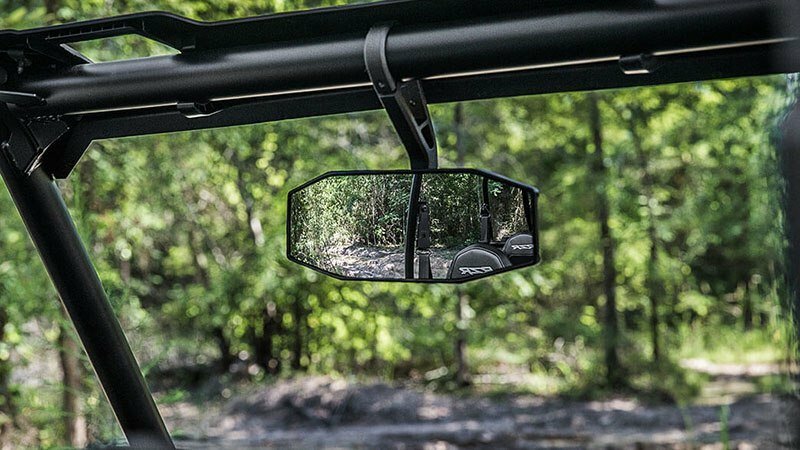 The High Lifter Edition features standard half doors to keep the mud out, a rear view mirror to see you buddies behind you, and removable floor drains for quick and easy cleaning. 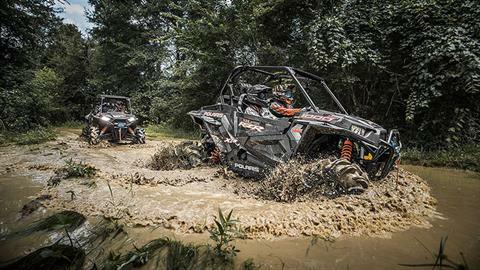 The world's most utility power with mud specific gearing. 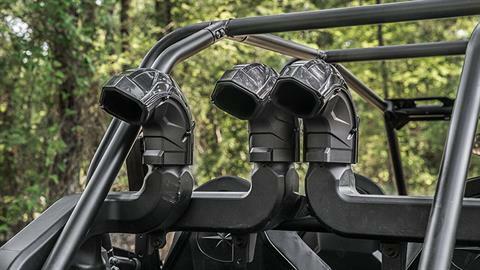 Standard premium pro-fit cab accessories. 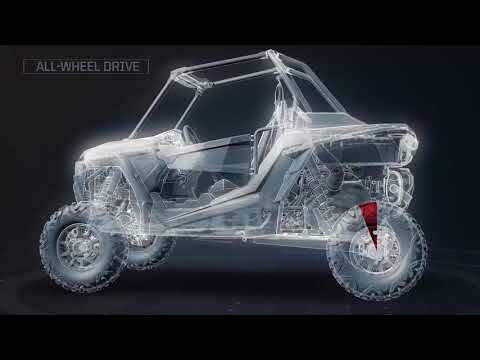 Class-leading ground clearance. 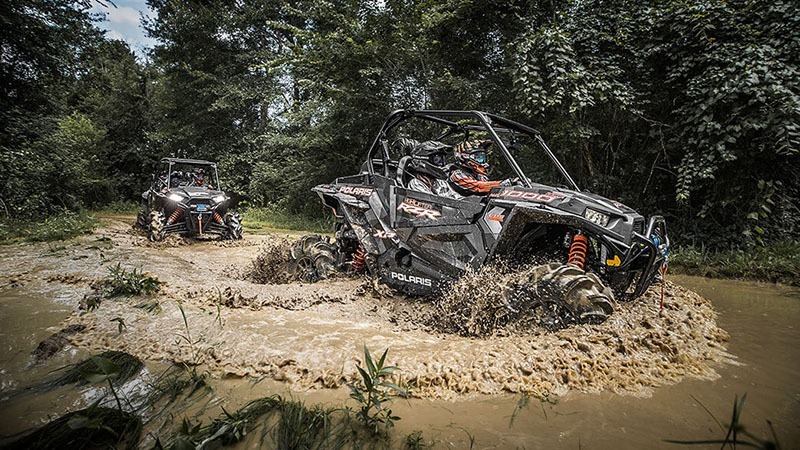 POWER THROUGH THE DEEP MUD: Off-road performance starts with power, and the RZR XP 1000 delivers 110 horses of it at 8,000 rpm with the proven ProStar 1000 H.O. engine. The heart of this RZR delivers torque – up to 71 ft. lb. 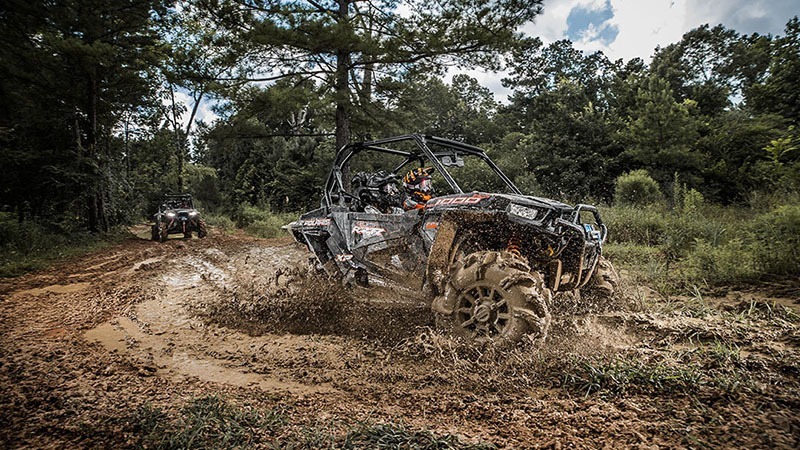 of it – as soon as you step on the gas for nearly instant power in the mud. 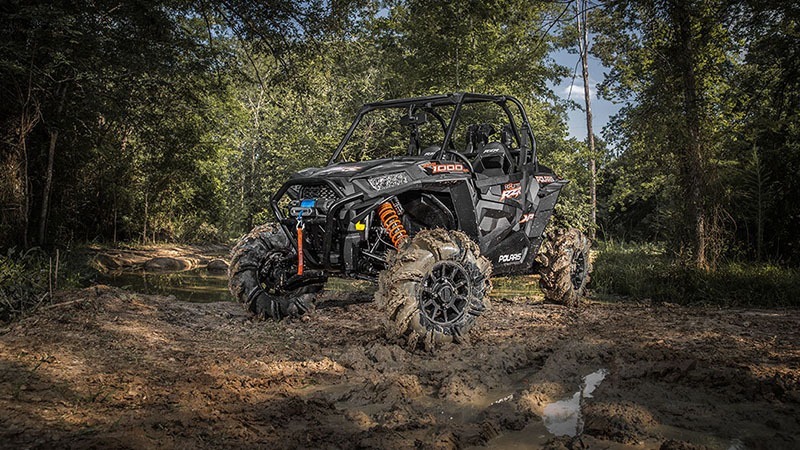 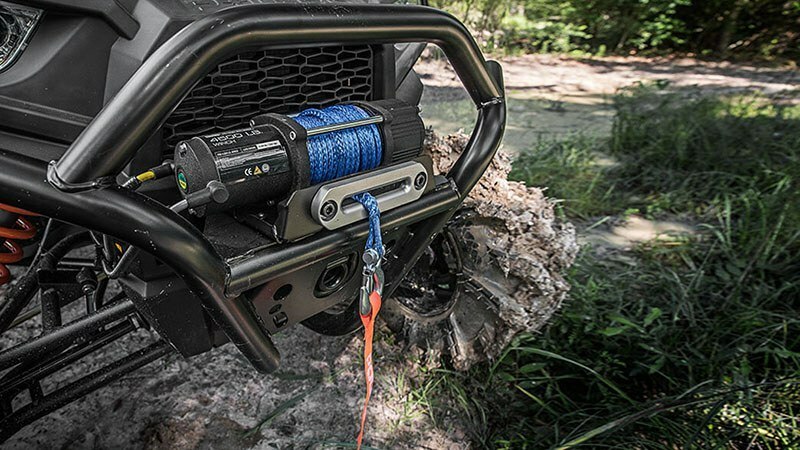 The High Lifter Edition also features specially engineered power technology for the mud: 55% lower gearing in Low optimizes the grunt through the deep and high mounted intake system keeps the water out and the fresh air coming. 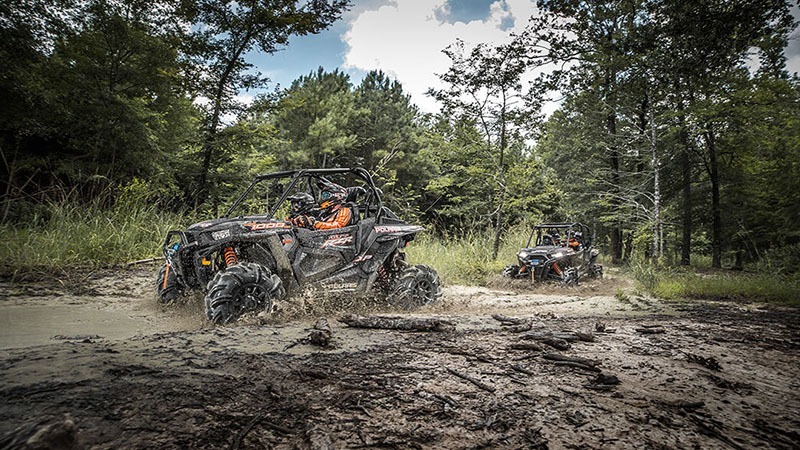 STAY HIGH ABOVE THE STICKY STUFF: The High Lifter Edition will keep you riding high above the mud thanks to high clearance front A-Arms and rear radius rods maxing out at 15 in. of ground clearance. 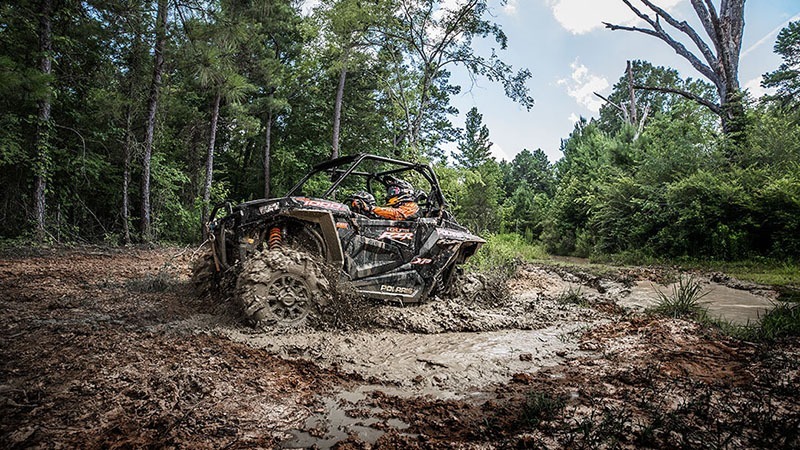 And stiffer springs fight back when the mud piles up , helping you maintain ground clearance as the machine collects mud and overall weight increases. 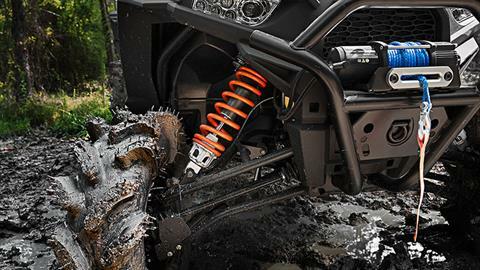 And this mud machine maintains the RZR XP 1000’s race inspired trailing arm suspension system with 18 in. 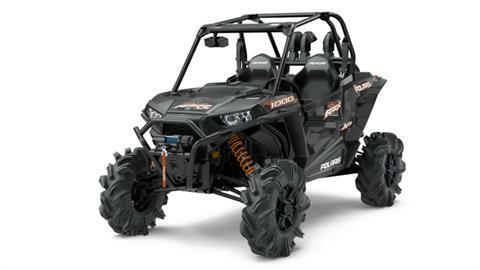 of rear travel and 16 in. of front travel.